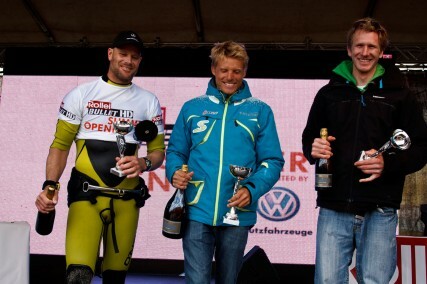 last weekend i entered the first wave event of the german tour this year, the rollei bullet hd summer opening. it was the usual definition of onshore, with a dead 90° angle and wind for 4.2. still pretty fun tho, good size rippable shorebreak and mostly sunny. i made it to the final and won the event, with an on form manuel vogel in second and bernie flessner in third place. 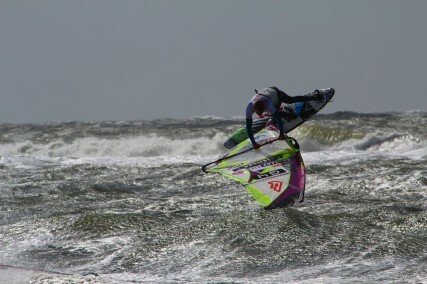 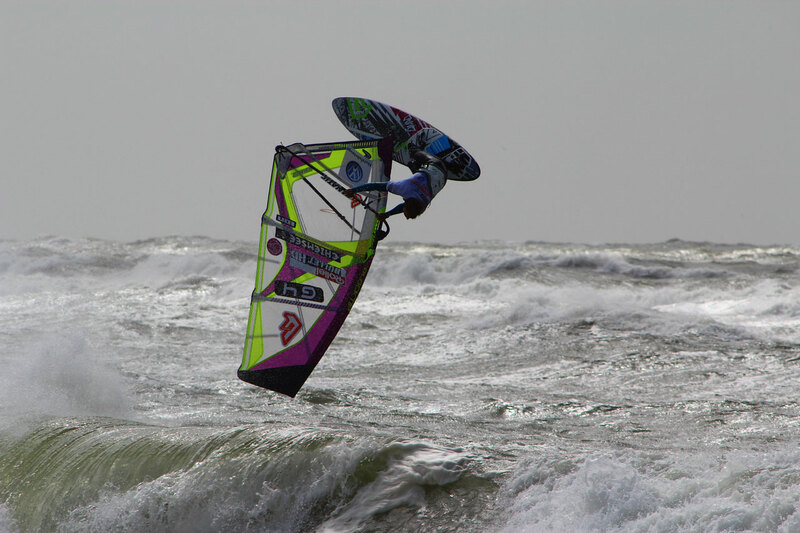 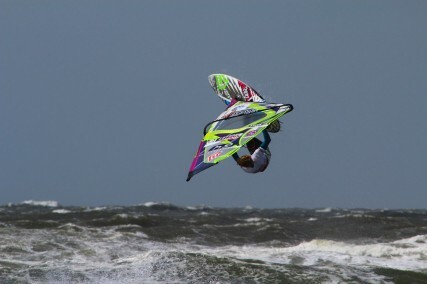 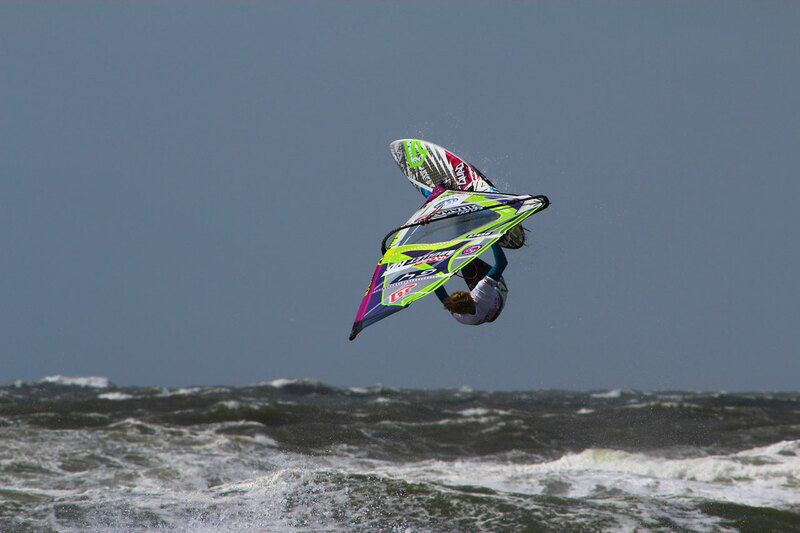 below you’ll find a video, here also link to some live tv coverage from sylt.